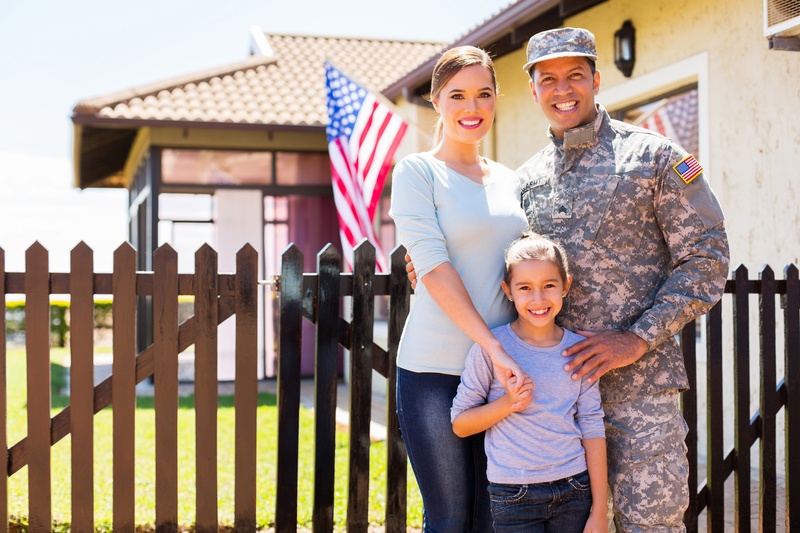 The men and women of the military - whether still on active-duty or retired - put their lives on the line to fight for our country, so it makes sense to give back to them in certain ways, and specialized home loan products are just one small way to do that. If you have military clients, you may want to take the time to help them find the best home loan to suit their needs so that they can enjoy the benefits and pride of homeownership while taking advantage of an affordable loan. Military service members, veterans, Reserve members or National Guard members may be eligible for special types of mortgages through the U.S. Department of Veterans Affairs that are funded by banks and private lenders. Even surviving spouses of members and veterans can take advantage of a specialized VA home loan program. A VA loan is insured by the U.S. Department of Veterans Affairs (VA) and was created to help veterans become homeowners without having to meet stringent lending criteria that are typical of conventional mortgages. As such, approval tends to be easier, as long as veterans meet certain eligibility criteria. The VA doesn't offer these loans directly, but instead insures the loan in the event that the borrower defaults. Foreclosure can be avoided with the help of VA staff members who help homeowners to find alternatives. Here are some ways you can help your military clients get approved for a VA loan and find the ideal mortgage. Before you start the process of helping your client find the ideal loan for their situation, it would be helpful to understand the ins and outs of how VA loans work. Clients would be much better served by an agent and lender who are well-versed in these specialized products. Your clients will appreciate having an agent who understands the benefits of this program, which can end up saving them time and money. For instance, the home must meet specific criteria in order to be eligible for VA-backed financing. As an agent experienced and knowledgeable in VA loans and the specific VA home loan eligibility criteria that must be met, you can effectively avoid homes that would likely hit a few snags in the VA appraisal process, which can save your clients time and money. In order to be eligible for a VA loan, your clients must be able to show proof that they are active-duty service members, retired veterans, Reserve members or National Guard members. This certificate can be obtained by applying through the VA website, through a lender or by mail. That said, the Certificate of Eligibility is not necessarily required in order to start the VA mortgage loan process. However, this document will be needed at some point, so obtaining it right off the bat can help avoid any disappointments if there are any concerns about entitlement to loan limits. Not all lenders are eligible to offer VA loans. Any lender who offers these types of loans must be approved by the VA. 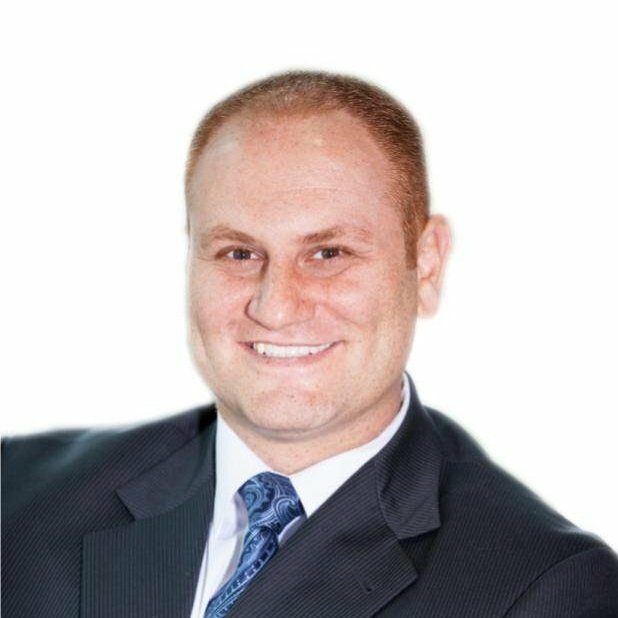 Ideally, the lender that your client works with will possess a great deal of expertise and experience with a VA loan program in order to help guide your client through the process in a much more streamlined fashion. Loan officers should ideally have a firm grasp on the requirements and restrictions of the program, as well as any exceptions that may come into play. Lenders that are highly familiar with VA loans can ensure that your clients get the most from the benefits that a VA home loan can offer. While VA loans offer perks that borrowers can't get with conventional loans, they also come with specific requirements that need to be met, including residual income. In fact, residual income is one of the more important factors that lenders look at before approving borrowers for VA loans. It requires that veterans have a certain amount of money left over after every monthly mortgage payment and other expenses have been paid. Not only will your client be assessed on whether or not they can afford the mortgage, they will also be assessed on how they'll be able to cover all of life's other expenses once their mortgage payments have been made. It's important for clients to understand this guideline going into the VA loan process, which might require them to make adjustments to their target loan amount in order to ensure they get approved. Every mortgage comes with a set of closing costs that buyers are required to cover. But many lenders who deal with VA loans may offer to cover all closing costs on behalf of borrowers. While this might sound attractive, it can end up costing borrowers more because of a higher interest rate that is typically charged in order to cover these closing costs. Borrowers may be saving some money upfront, but they could end up with a more expensive mortgage because of a higher rate. Be sure to be on the lookout for lures like these to help your client steer clear of loans that will end up costing them more than necessary. VA loans can certainly be an attractive option for men and women of the military who are looking to become homeowners. These loan products offer specific benefits that are typically not found with other loan options and are specifically designed for veterans as a perk for serving our country. As an agent, you can help your military clientele find the right VA loan by becoming familiar with these loan products and knowing exactly where to look to find a lender who will provide them with the most suitable home loan for their particular situation.